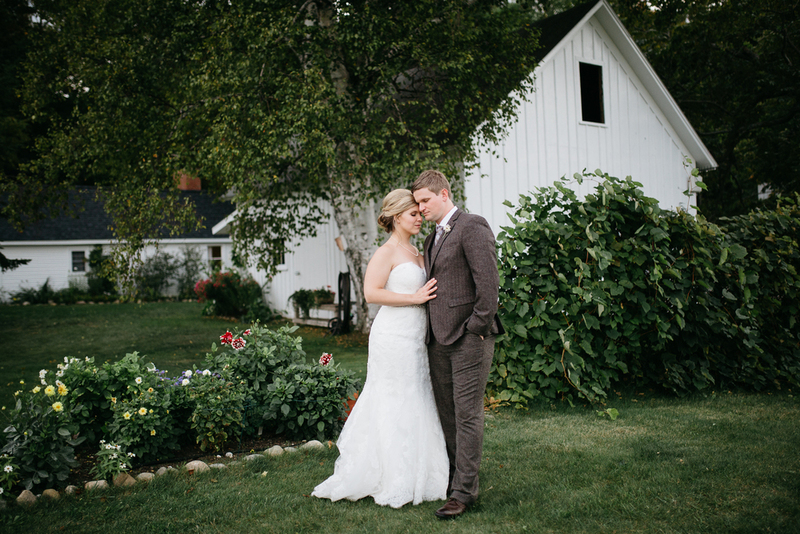 Cherry Basket Farm is more than a wedding venue, it’s a private setting that celebrates the best qualities of Northern Michigan, which makes it the perfect location for your wedding day. From the expansive grounds and ceremony setting nestled amongst the tall hardwoods to the picturesque tented lawn, it’s hard to not fall in love all over again when you are at Cherry Basket. 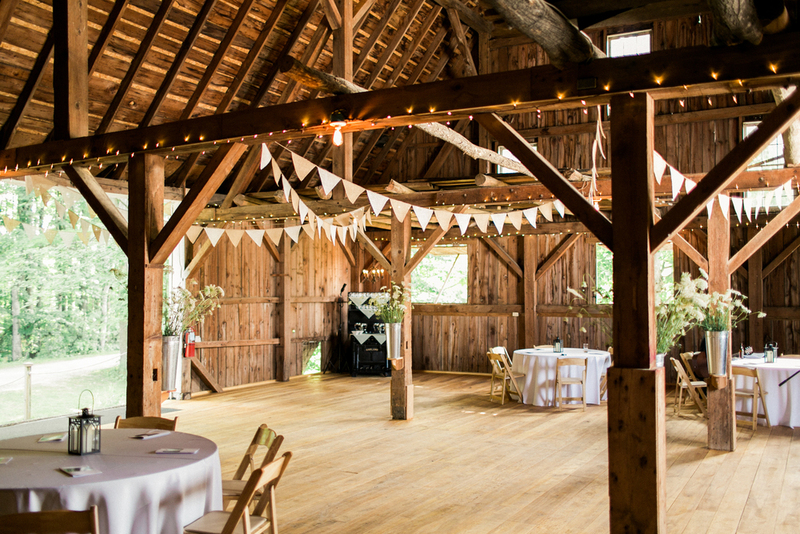 Our century old whitewashed barns play an integral part in your celebration. With original architectural features and solid ash flooring, it’s the perfect place to dance the night away as newlyweds. Choosing to spend the rest of your life with the one you love is one of the most intentional and authentic commitments you will ever make. At Cherry Basket Farm we act with intention and authenticity every day. Whether it’s sourcing the food for the meals we serve or working with our team to ensure your wedding is a seamlessly produced event- we look forward to celebrating with you. In addition to comprehensive local-food catering packages and day-of vendor management, your rental of Cherry Basket Farm includes an array of other features that you won’t find elsewhere in one package for up to 225 guests.